The Clean Chesapeake Coalition (CCC) is currently comprised of government officials from six Maryland counties: Caroline, Carroll, Cecil, Dorchester, Kent and Queen Anne’s. 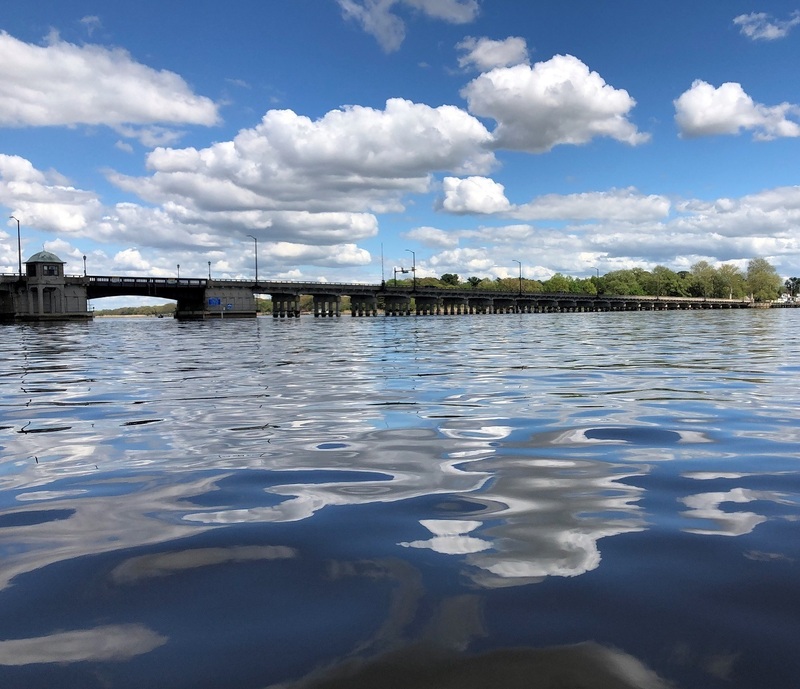 The Coalition’s objective is to pursue improvement to the water quality of the Chesapeake Bay in the most prudent and fiscally responsible manner – through research, coordination and advocacy. Since its inception in 2012, Coalition counties has fought to bring attention to the largest single point source of pollution to Bay waters, the reservoir behind the Conowingo Dam in the lower Susquehanna River. 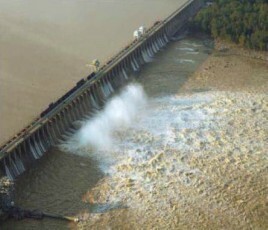 While it may be true that the Dam does not itself create pollution, CCC contends that its operations have a severely negative impact on the health of the Bay and that the 14-mile reservoir behind the Dam, also the responsibility of Exelon, must be properly maintained so that the downstream cleanup progress made to date is not wiped out by the next major storm event. Read More. 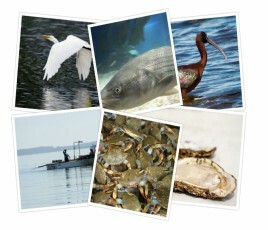 The objective of the Clean Chesapeake Coalition is to pursue improvement to the water quality of the Chesapeake Bay in the most prudent and fiscally responsible manner – through research, coordination and advocacy.